The unique volcanic landscape in the south of the island, the wine route “La Geria”, Timanfaya National Park, the rugged north with its cactus fields and small farming villages and of course the pleasant climate, provides an unforgettable excursion by e-bike. 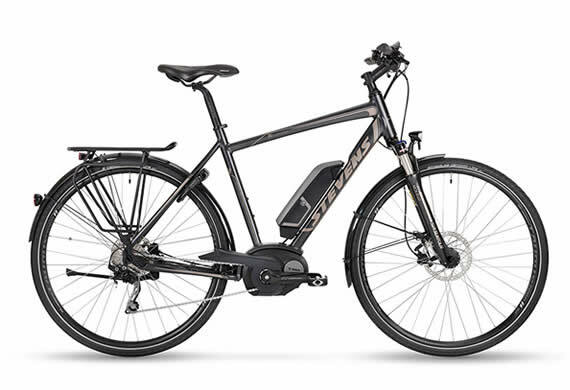 You don`t need to be an athlete, or even in training for the “Ironman” to enjoy an e-bike tour in Lanzarote. If you already know the island, then you know there are many ups and downs when cycling, and that the wind sometimes blows from the “wrong direction”! Now you can easily enjoy cycling in Lanzarote. 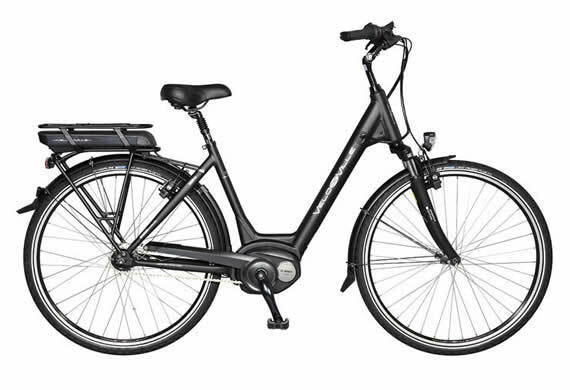 We can provide you with an e-bike, which are bicycles with electric motor assistance, for you to rent. This will make your trip a breeze and give you the chance to get to know our island from a different perspective! 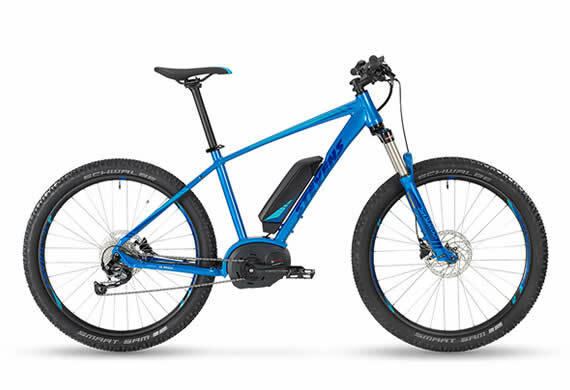 Give it a try – ebike Lanzarote! 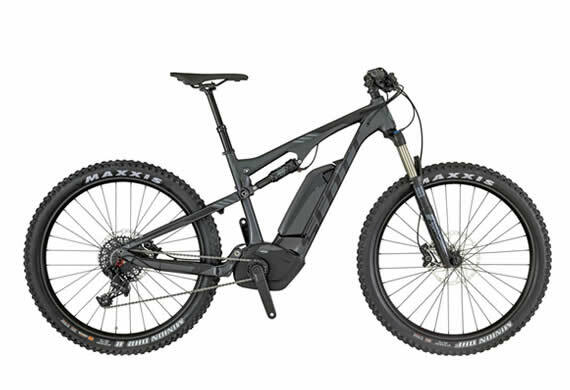 *For rental of 2 e-bikes for a minimum of 3 days.